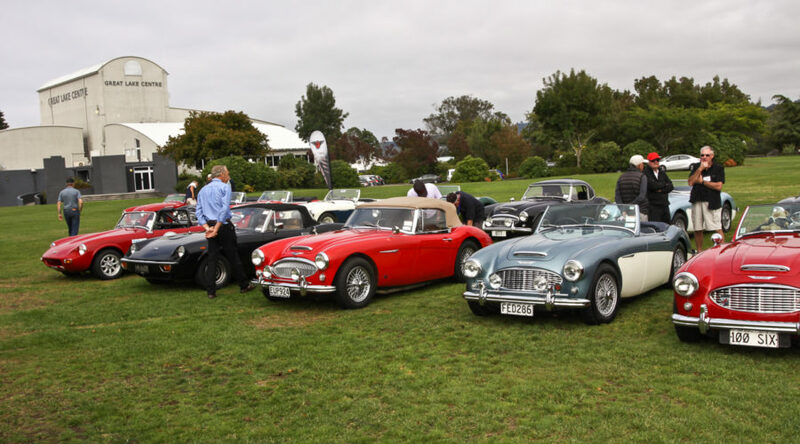 The Austin-Healey Car Club of New Zealand is one of the older Austin-Healey Clubs in the world. It was founded in 1972 by Mark Donaldson and before long, a small and dedicated nucleus of owners had been formed. 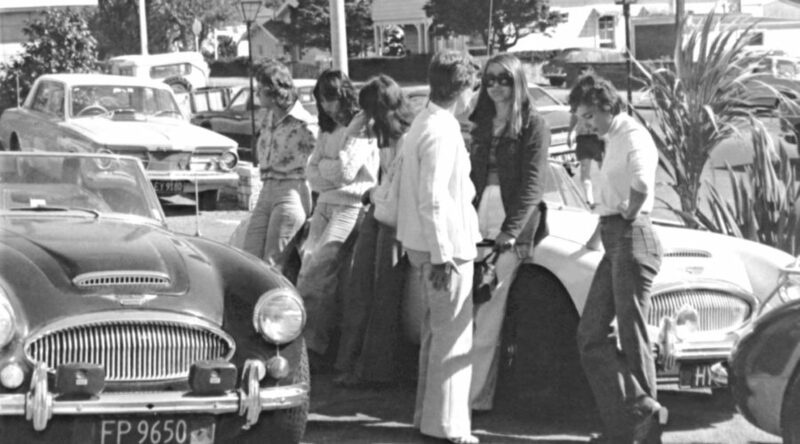 In December 1972 the new club held its inaugural General Meeting and in early 1973 it became legally incorporated. The Club now operates throughout New Zealand from five main centres (Auckland , Tauranga, Wellington , Nelson, Christchurch and Dunedin). 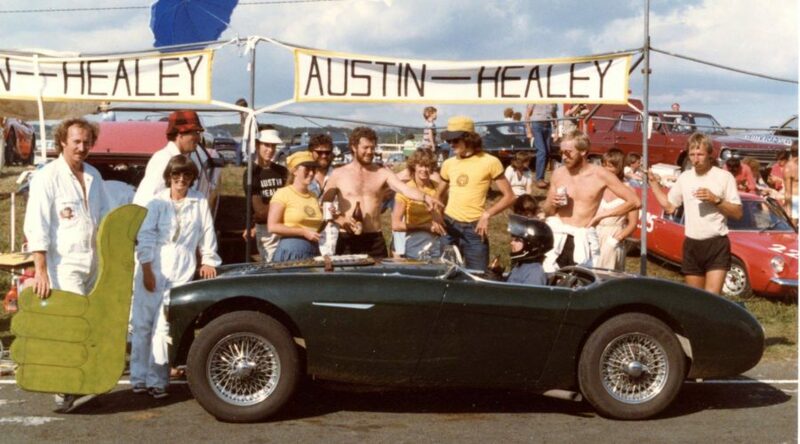 The Club caters for Austin-Healeys, Jensen-Healeys and Austin-Healey Sprites. The Club maintains a registry of both big Healeys and Sprites. 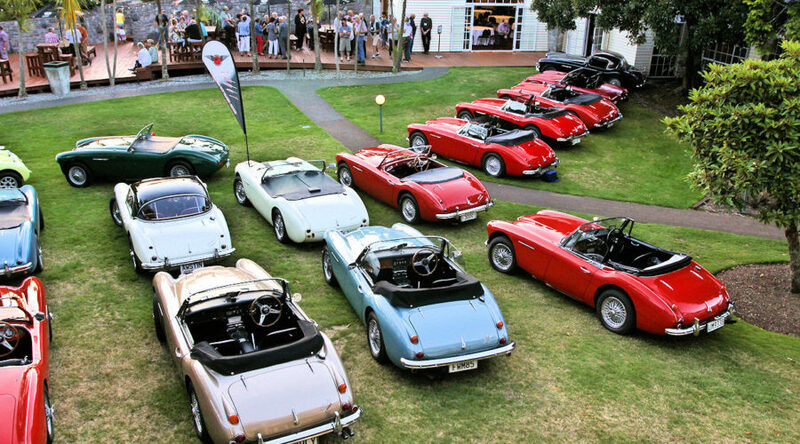 The club publishes a bi-monthly (January, March, May, July, September, November) club magazine "Healey Torque" which offers; technical tips, various contributions, for sale, bits & pieces, roundup of events (past and upcoming) and any other contributions that members wish to make. Additionally, through the many enthusiast members, there is a wealth of technical advice on all facets of maintenance and restoration of our magnificent Healeys. 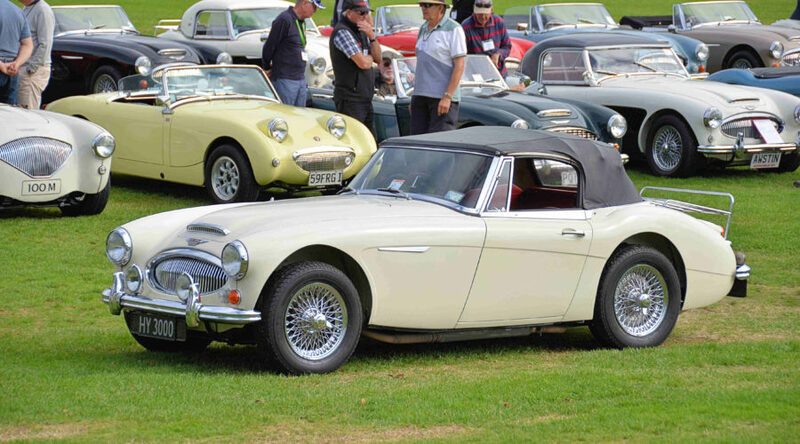 Some members are active professionally supporting the Austin-Healey marque through restoration and/or parts supply. 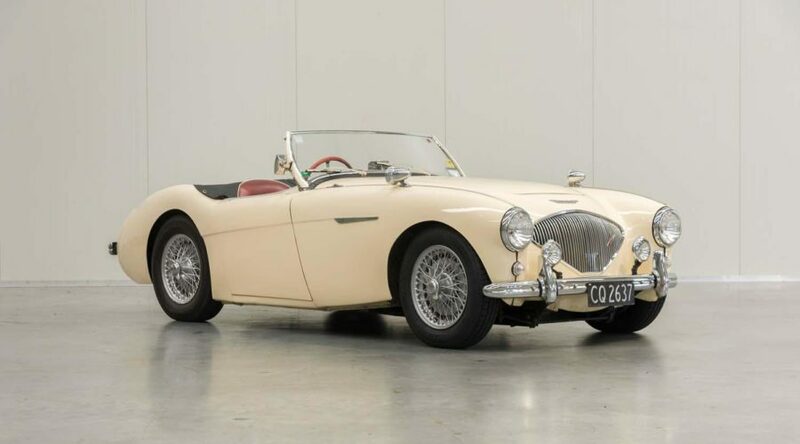 Practically every model of Austin-Healey is included in the club, including a 100S (AHS 3908) once raced by the late Ross Jensen. 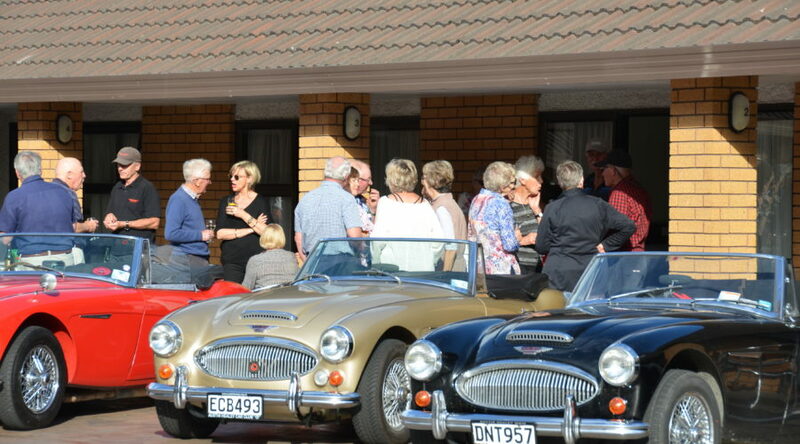 In practice, while the club was founded to support the Austin-Healey marque, Healeys of all types are welcome. 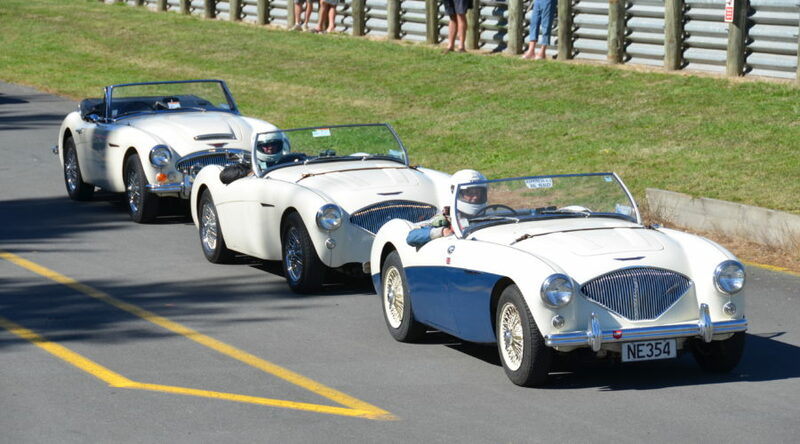 A Healey-Elliott and Jensen-Healeys have featured in events and we'd love to see a Nash-Healey or Silverstone! 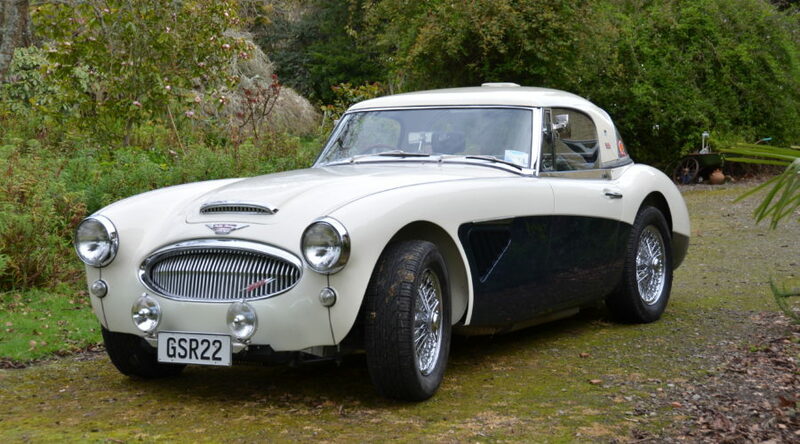 Ownership of a Healey is not required to join the club and many members own 'humble' BJ9s (non Healeys) of every description. 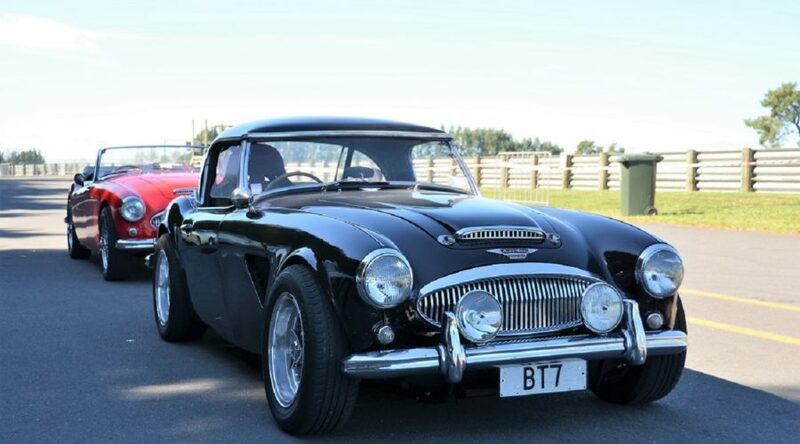 All that is required is that 'peculiar' passion for the Austin-Healey marque. We encourage prospective owners to join the club first to avoid an expensive 'mistake'! 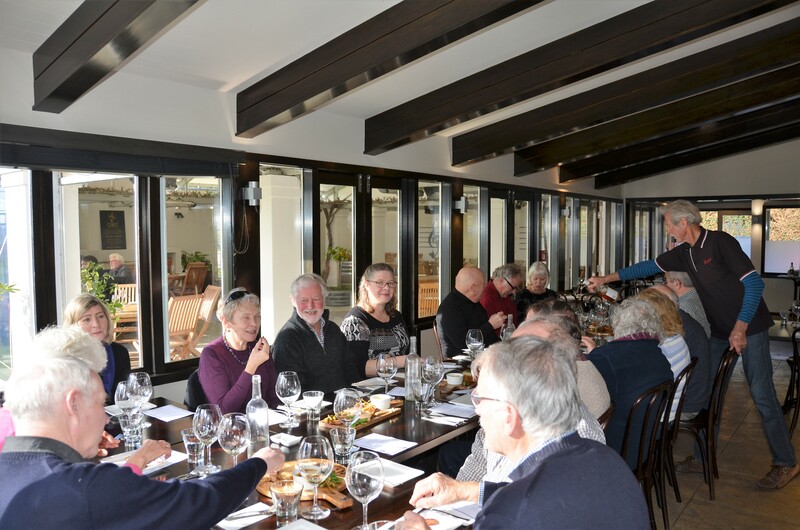 To achieve the aims and co-ordinate this activity the club is registered in New Zealand as an incorporated society and has an executive which is elected at an annual general meeting. 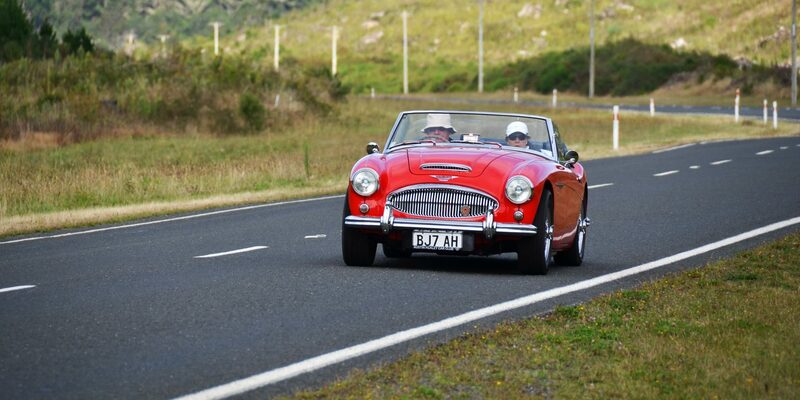 Continue reading "Auckland Wednesday Wander"
Now well established are our monthly “Healey Hidden Hibernator” club nights in Auckland. Join us for a good meal, drinks & fun at Alexandra Park Raceway, Greenlane West. Run to Bushy Park Wanganui. Meet at Southwards 9.30am. Chat ‘N’ Chew. 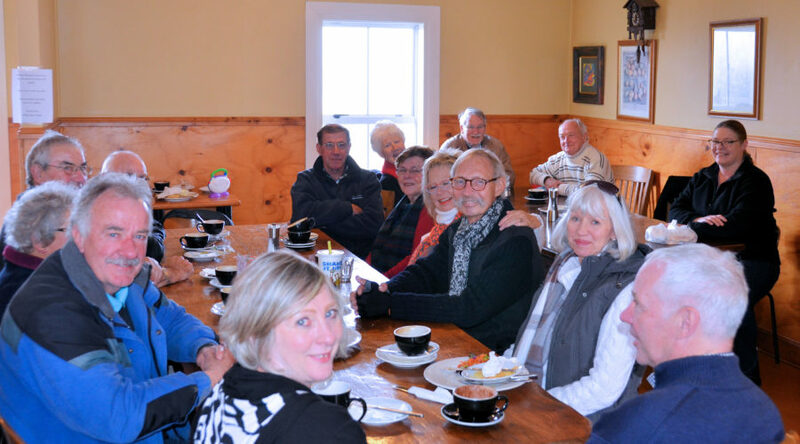 3rd Tuesday of every month at 6pm for Oct to Apr and 6.30 pm for May to Sep.
3rd Tuesday of every month @ 6:30pm except January at the Loft, The Stables Tavern and Restaurant, 1 McGlashen Street, Richmond.